“Any educator that aims at completeness must be at once theoretical and practical, intellectual and moral.” Aldous Huxley, Words and Their Meaning, 1940. There are many skills that go into creating that ‘complete’ learning experience that we want for our students. Theory, practical, intellectual and moral principles all play important roles in the development of a strong pedagogy. Good pedagogy evolves with the times – just like technology. The higher order skills we need to educate our students about are still basically the same, however, we may have some new ways of imparting these skills on our students based on new technologies and concepts we have access to in the 21st Century. 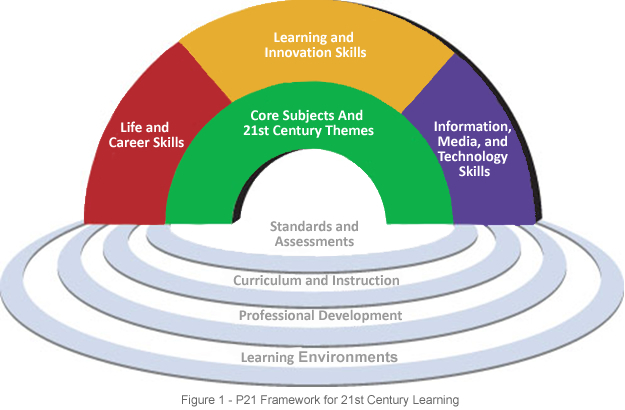 There is a difference between teaching students 21st Century skills, and 21st century technologies. We need to find new ways of implementing seamless tech and pedagogy simultaneously – yet not one replacing the other. These skills do not change just because we have entered the 21st Century of Technology, Globalization and Social Media. However, these skills can be easily forgotten with the pressures to integrate new technologies into educational programming. Despite the fact that these skills have existed, and been identified and shared by the likes of Socrates and Plato, they are often called 21st Century Skills. I would prefer to call them the Key Learning Skills. Let’s explore the reasons why we need to embed Key Learning Skills into our Pedagogy. 1. In the 21st Century, we have new terms, such as Globalization, Media Literacy, Digital Citizenship, and Social Media. Students without question, need our Educational Systems to help them build solid Frameworks for these terms, to help them build, create, and integrate 21st Century Skills. 2. 21st Century Technology and 21st Century Skills are not one in the same. Merely using the technology, and engaging with it, is much different than dissecting it and using it to build critical thinking skills, problem solving skills, metacognition and reflective skills. Students still need the basics of good communication regardless of the type of media or platform being used. 21st century, or any century. 3. Sound Pedagogy is not about training individuals for the global market, and making them competitive in today’s markets. We don’t want to lose sight of that. Students need 21st Century skills to create and meet their own goals, contribute to the world, pursue true knowledge, and create personal success in life. 4. Human beings have not changed that much over time. Despite the fact that we exist in the 21st Century, the same basic problems that have plagued humans since the beginning of time have not ceased to exist. Humans still have the same basic needs for obtaining food, water, sustenance; communication and connection with others; shelter, safety, and privacy, love and acceptance. Therefore, we still need to have sound Pedagogy to help all people continue to meet their needs, and engage in the pursuit of true knowledge. People will always need the skills and knowledge to be able to handle all of the changes and challenges that come up in life. 5. Without these Key Learning Skills, students have the potential to damage reputations, digital footprints, and future job prospects. For a very long time. In the 21st Century, more than any other time in history, everything that a person does online will never fully be erased, and will follow someone for a lifetime. I am an adult, and even I don’t understand the full ramifications of 21st Century technologies. We cannot assume our children do. 6. Educators still need to still need to attend cultural diversities in our schools and school systems. It is still important to infuse culture into all areas of the Educational system, including 21st century technologies, and is absolutely essential to sound pedagogical practice. On a final note, all educators can engage in sound strategies that promote Key Learning Strategies and much akin to the 21st Century skill sets promoted by many. Nevertheless, we must not confuse 21st Century skills with 21st Century technologies. I would add only to this very well balanced view that “All children are global citizens.” (Kirkham, 2014: 201 onwards -See http://www.schoolleadership.eu/sites/default/files/the_art_and_science_of_leading_a_school_18.pdf) and should be regarded as such and this thought has implications for how teachers – and others – should be aware and conduct themselves. Thanks, Deborah, for an intelligent and educated thought-piece. 21st Century Skills (soft skills) were added to our 7th grade computer curriculum for ICT 1. I’ve been teaching 7 self-management/conflict resolution skills of http://www.ConsciousDiscipline.com. If only someone I’m close to had developed these soft skills then he wouldn’t have hastily resigned. Career success depends on mastering these skills. The components “ethics and morality” are listed in the original criteria; however, I did not see one single example of their application in the list as it was fleshed out. 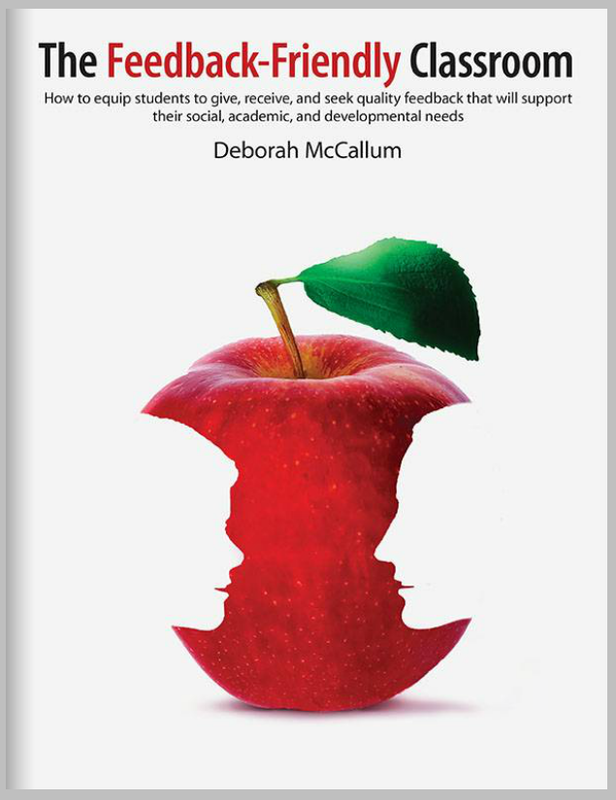 Saving the best for last works best when “the best” is integrated into the curricula. If it (the example) was there it was buried too deeply, and needs to be more forthright in application.